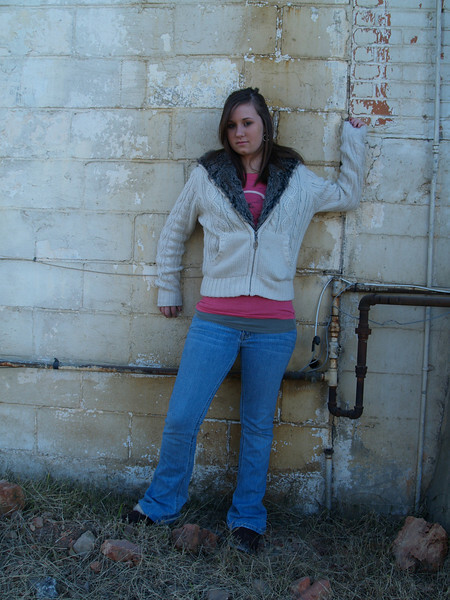 I took these photos of Sammy in an old industrial area of downtown Rogers. The little dog just wandered into the photoshoot! Then we moved over to the skate park by the Rogers Activity Center.